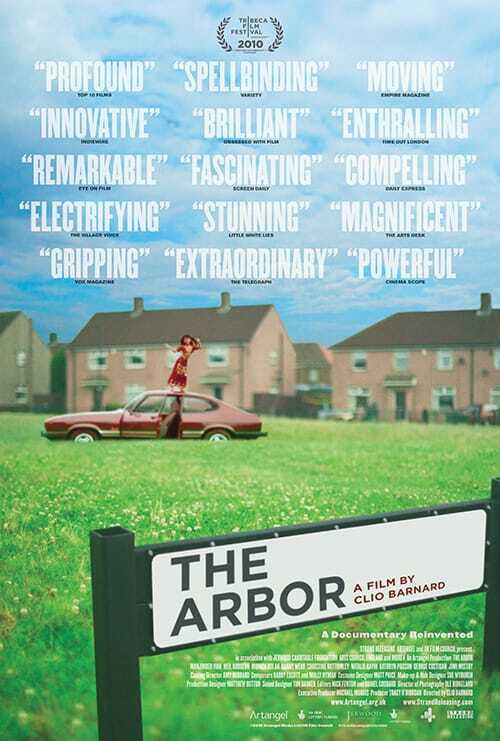 THE ARBOR traces the tormented life and legacy of British playwright Andrea Dunbar. While renown for her three plays – The Arbor, which premiered at London’s Royal Court Theatre in 1980; Rita, Sue and Bob Too, which was turned into a film in 1986; and Shirley – Dunbar’s life was plagued by chronic abuse and alcoholism. She died, tragically at the age of twenty-nine, leaving behind a brief, but illustrious career and three children from three different men. The documentary revisits the site of Dunbar’s dark upbringing, the notorious Buttershaw Estate in Bradford, in present-day. 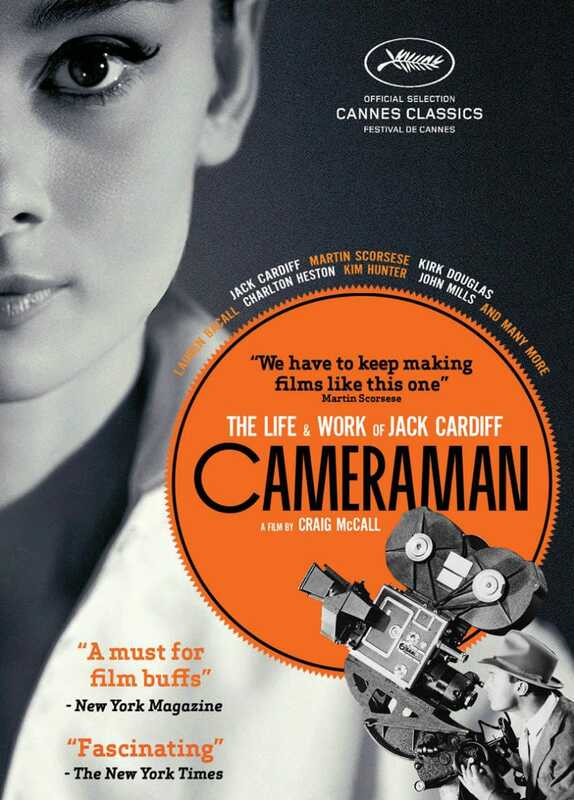 Compelling interviews with Lorraine revealing Dunbar’s devastating effects on her daughter are juxtaposed with those of other family members who have a contrasting view through the innovative technique of verbatim theater: actors lip-synch documentary recordings of the people they’re playing. 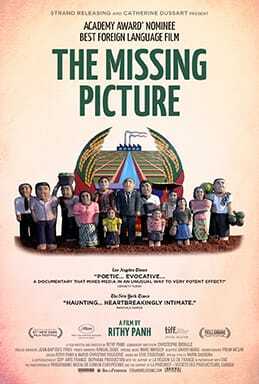 The film follows Lorraine’s journey of reflection and self-discovery as she comes to terms with her own struggles and those faced by her mother. Equal parts art and reportage, THE ARBOR is an unconventional and poignant piece of cinema.